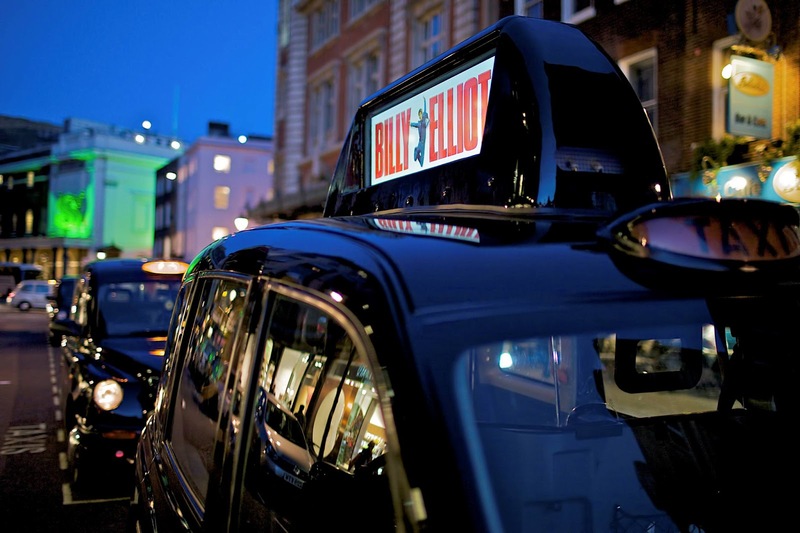 A new feature is about to extend the current possibilities associated with advertising on taxis, as London prepares for the roll-out of a double-sided, wireless-enabled digital screen that will sit on the taxi roof as it navigates across the capital. In a city that accounts for over 50% of all UK visitor spend, this extension of existing taxi formats will allow the public to access brands above the obstructions of pedestrians and other vehicles. Competing companies Brightmove Media and Eyetease Media have both been experiementing with the concept, and Brightmove look like they’re about to enjoy advertising exclusivity as CEO Piers Mummery announces that they will “go live in two weeks time with 25 taxis in London”. 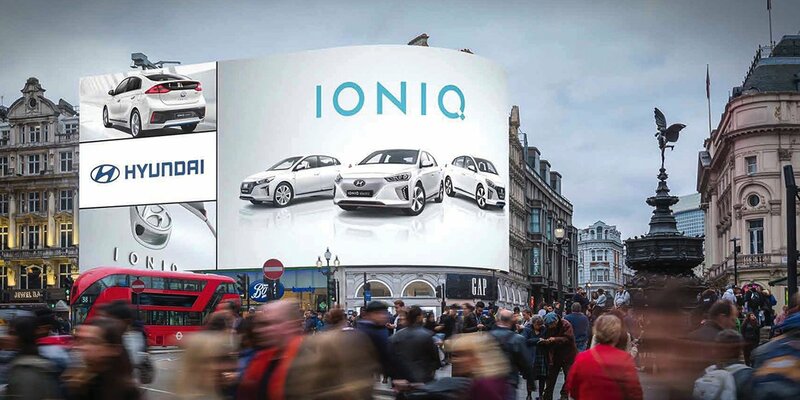 Named ‘TaxiCast’, the 160 x 48 rooftop board will present a dynamic and innovative branch of taxi marketing, costing Brightmove £1,500 per quarter for rental. The LED display not only behaves as a standalone visual opportunity, TaxiCast also boasts multiple capabilities that will enable brands to experience cost-effective engagement with their audience. Powered by a computerised system that is fitted in the boot of the vehicle, sensors are able to detect time, temperature and location, meaning that the display can be refined as intricately as switching to an advert for McDonald’s as it drives past a Burger King. Meanwhile, Eyetease are offering a more nebulous plan for their ‘iTaxitop’, with CEO Richard Corbett giving a timescale of “later this summer”. Presenting a device akin to TaxiCast, the iTaxitop differs in the fact that it is an LCD screen.